Our online shop has all the stair parts you need for a new build or to renovate an old staircase. Fernhill stair parts have a grander feel for impressive staircases in larger hallways. 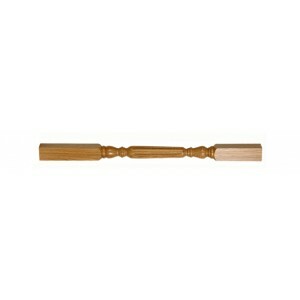 You can have these large Oxford stair handrail spindles made with the timber of your choice. 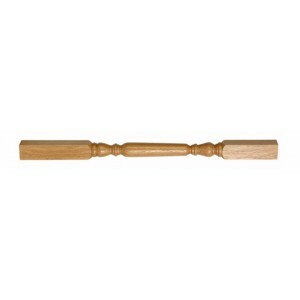 Balustrade handrail parts produced in a choice of Hemlock, Southern Yellow Pine, US White Ash, Pine, US White Oak and Sapele.